Your roof works hard to protect you and your family from harsh weather conditions. Proper roof maintenance is necessary to keep it at its best. One of the most vital maintenance duties is roof inspection. Typically, homeowners perform inspection after a major storm or when a leak occurs. Nonetheless, it’s actually best to schedule annual roof inspections to determine any problems that might cost you greatly in the future. Vinylume, one of the most trusted roofing contractors in Norwalk, CT, explains how regular inspection can help you maintain a healthy roof above your head. 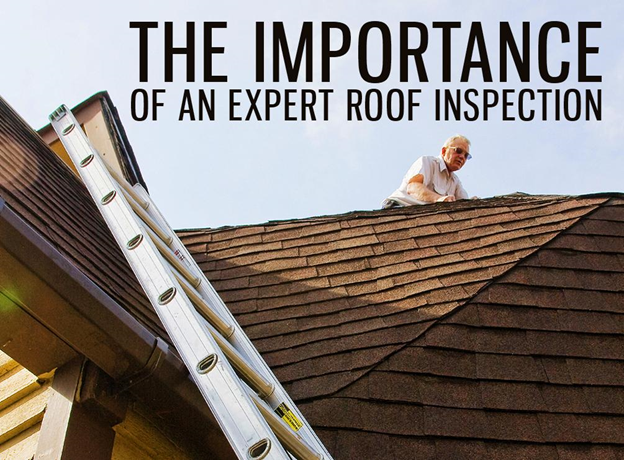 The most important thing to remember is that inspecting a roof needs to be done from the ground and up close. When inspecting from the ground, you can only see the general features of the roof and how it looks as a whole. Climbing onto it will let you inspect crucial parts thoroughly, such as the flashing and shingles. One can easily spot damaged or missing shingles by performing an in-depth and up close inspection. That said, roof inspection is a project that calls for professional treatment. Every year, hundreds of people fall off ladders in an attempt to clean, inspect, or repair their roof. The only way to understand the true condition of your roofing in Norwalk, CT, is to have trained and properly-equipped roofers conduct a thorough, on-site inspection. We look at the condition of your roofline and shingles. We inspect if chimneys are clogged. We check the gutters for debris accumulation, as well as holes and cracks. We inspect the placement of your flashing. We check if the ventilation for your roofing in Norwalk, CT, still works properly. We examine the condition of your soffits. We inspect your vent pipes. We observe your roof’s drainage and identify if there are issues that need attention. We check your attic’s insulation and ventilation. Vinylume will provide you with a complete report and assessment after performing the inspection, along with recommendations. To get a FREE, no obligation consultation, call us at (866)244-8029 or complete our form today. « Roofing Tips: What to Do Before and After Hiring a Pro	» Going DIY on Roofing Replacement: Is it Worth It?